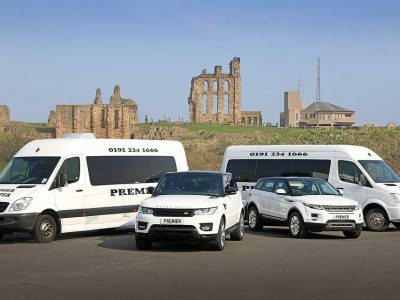 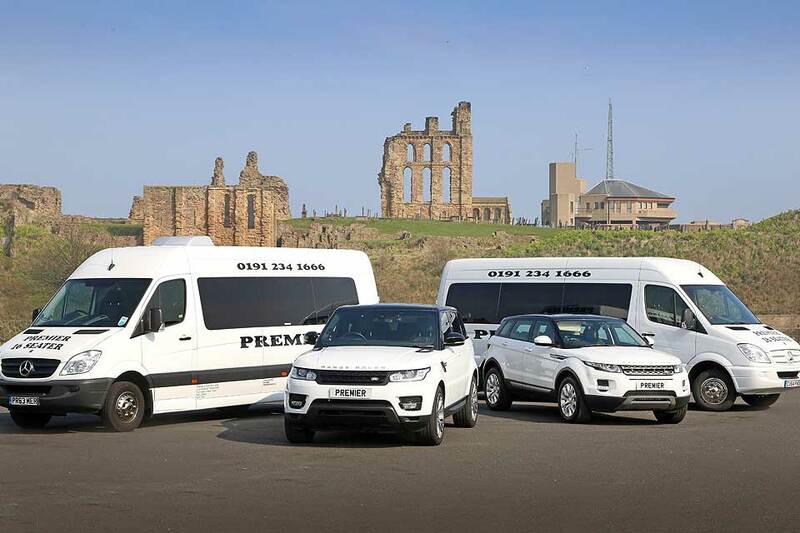 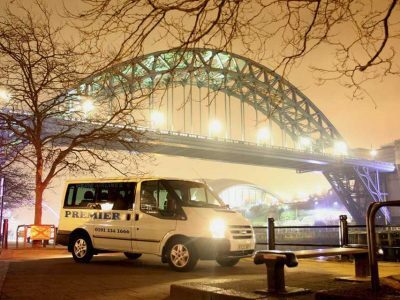 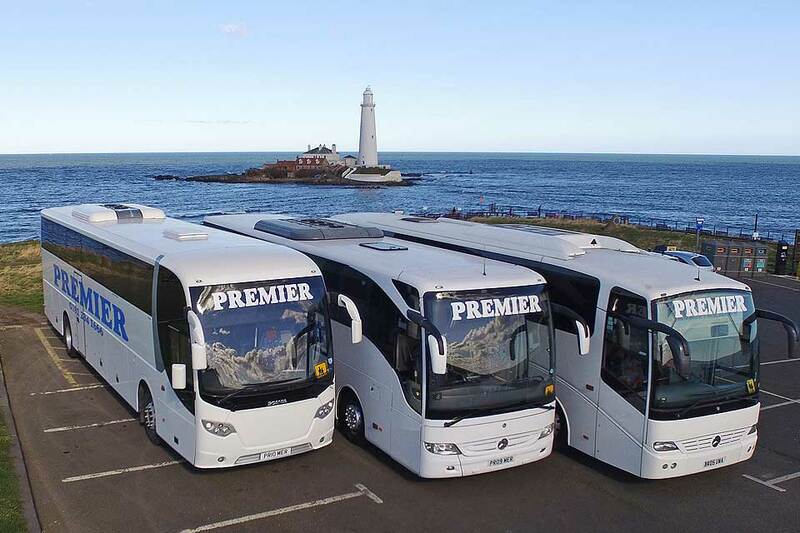 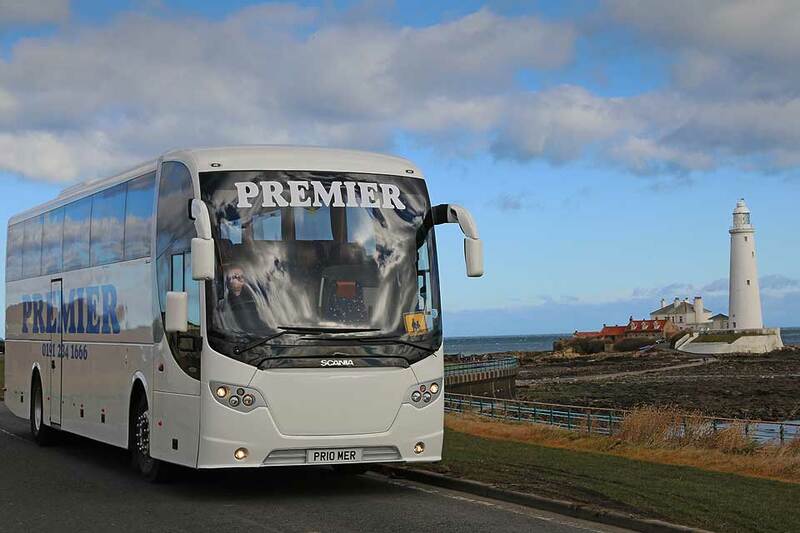 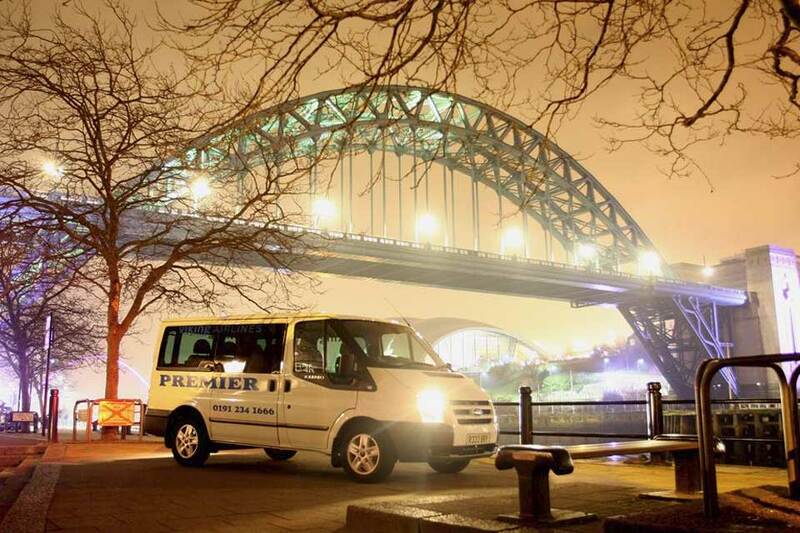 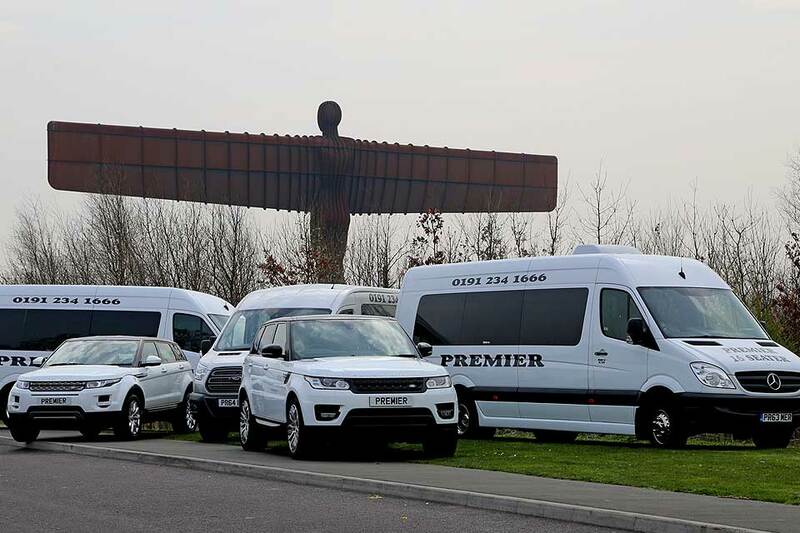 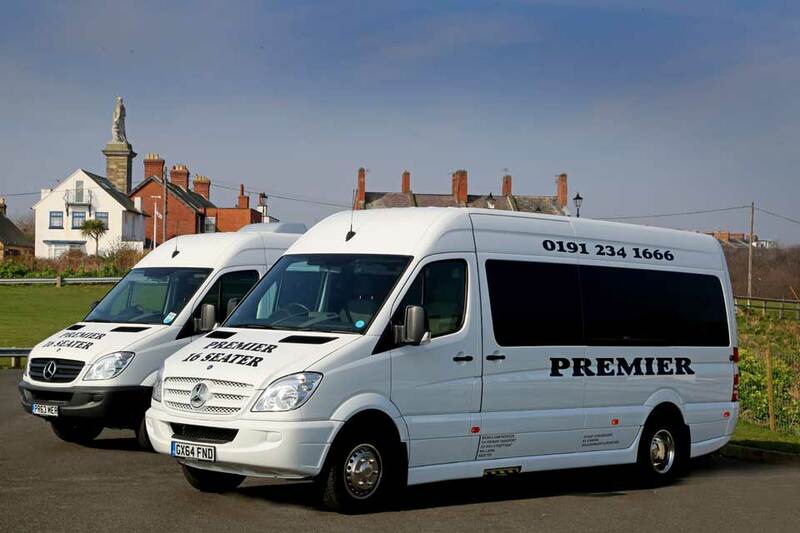 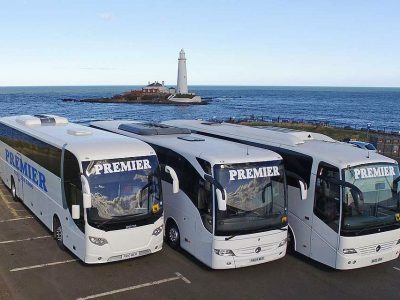 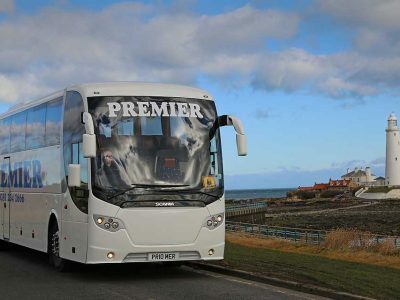 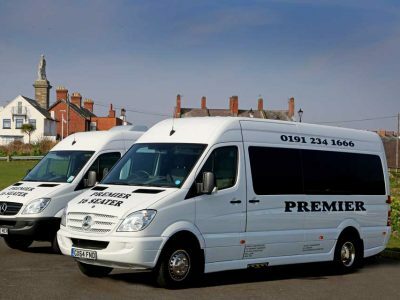 Our fleet consists of 30 Mercedes, VW and Ford and Renault cars and minibuses including 6, 8, 10, 12, 14 and 16 seater vehicles. 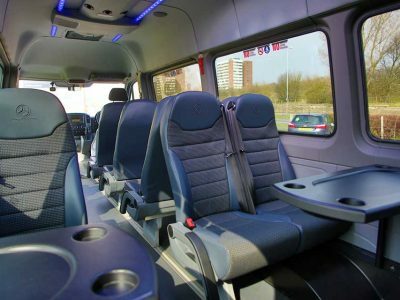 Every vehicle is comfortable, clean and maintained to the highest standards. 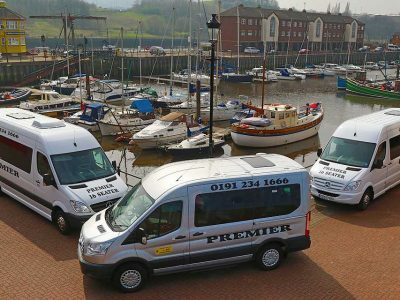 Our strict maintenance routine including daily inspections, monthly safety checks and servicing, ensuring that customers have total confidence in our services. 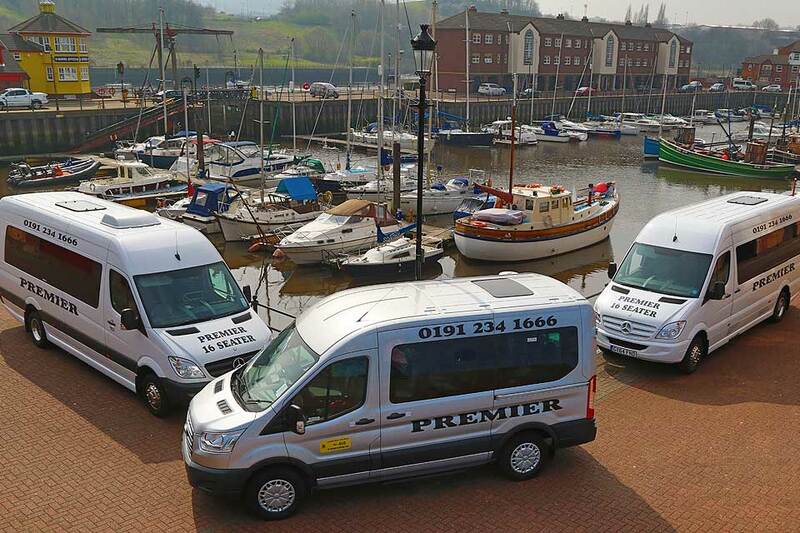 Many of our vehicles have electric tail lifts with access for multiple wheelchairs. 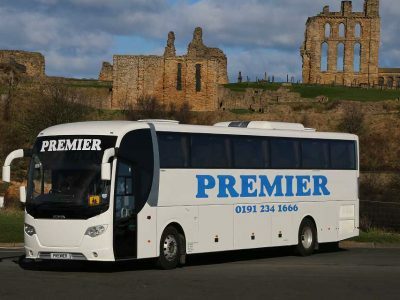 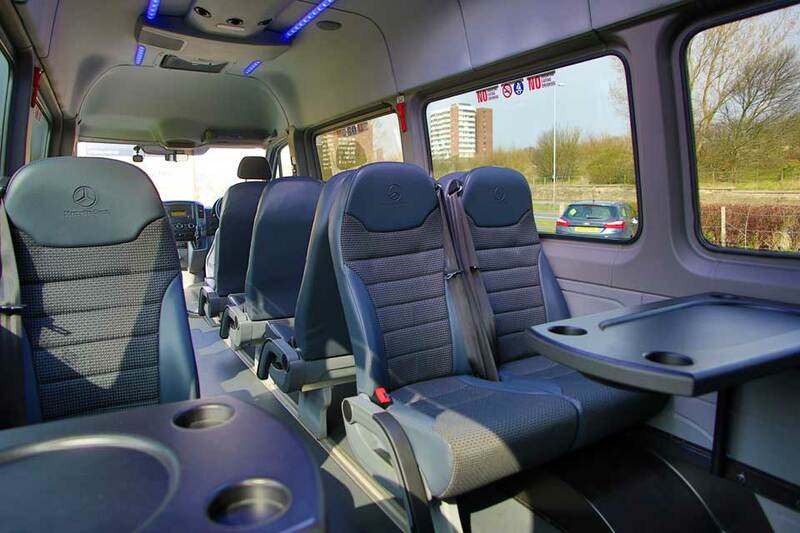 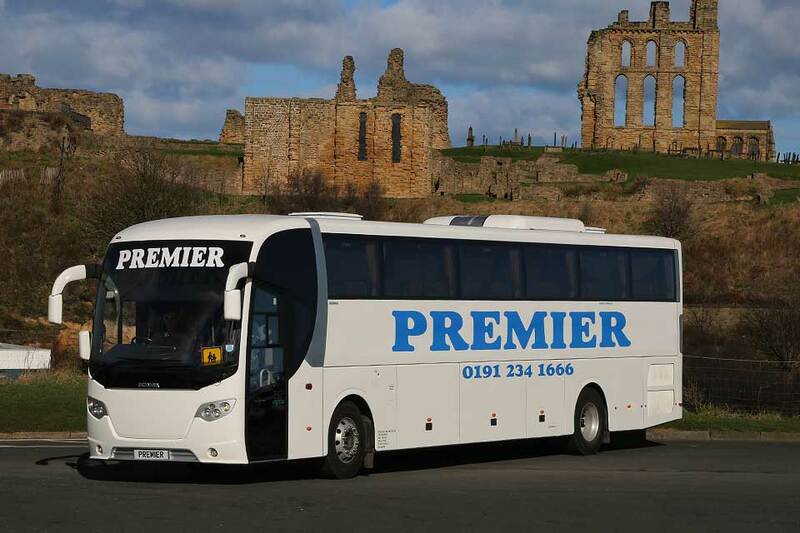 We can also provide booster seats and child seats on request for younger passengers and those travelling with excess luggage can pre-book a trailer which can hold suitcases or cycles. 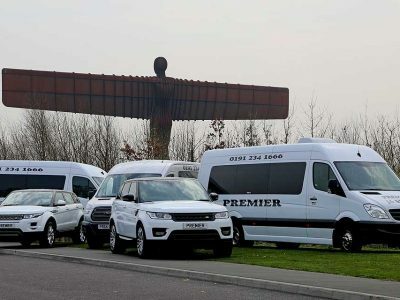 The trailer is an ideal option for travel to or from sporting events.